The Spillionaires EP release party!! It's time to put a little jump in your giddy up! Tickets at the door - Sliding scale $5 to $10. intimate solo set from 9pm-11. Music is free, tacos are not. in the plaza at Queen Elizabeth Theatre. 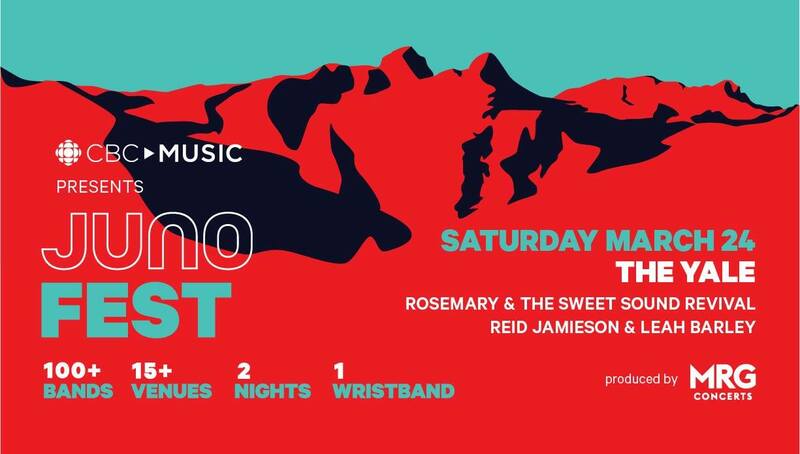 This event is part of the Summer Thursday Night Concert series which will take place every Thursday night in the summer in conjunction with the Vancouver Farmers Market. the Resonance Collective Grand Opening Celebration! The Spillionaires LIVE at Vancouver Craft Beer Week! Cover Your Friends featuring Carolyn Mark, Jesse Waldman, Joline Baylis, the Bottom Shelf Bourbon Trio, Leah Barley, Old. Soul. Rebel, Logan & Nathan, and Buffalo Jones. 2 nights, 15 venues, 95 performers. 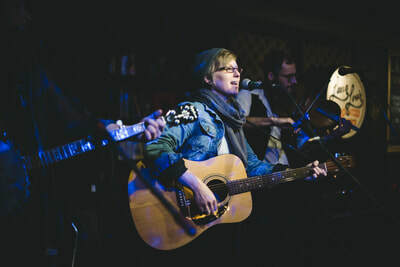 Rosemary & the Sweet Sound Revival, Reid Jamieson, and Leah Barley LIVE at the Yale. Bad Strangers, and Sarah Osborne. return for their 8th year! Beginning on July 7 and ending August 25, these free, live music concerts will be happening every weekday on the CBC Vancouver outdoor stage, located at 700 Hamilton Street (between West Georgia and Robson) in Vancouver. Grab your lunch, your friends, your kids or your co-workers and join us Monday to Friday from 12 - 1 pm! Slide the City, City of North Vancouver and its popular 1,000 foot long water slide returns, turning lower Lonsdale into a pedestrian and slider zone filled with vendors, food trucks, live music, DJs & entertainment. The Spillionaires, 6 piece boot-stompin bluegrass band, will be performing at the Main Stage at 4:40! Columbia @ McKenzie at 6pm! Music starts at 4 pm and goes until 10! East Van's bluesy-folk singer/songwriter Leah Barley has been invited to perform at ‘Summer in the Square’; an outdoor concert series put on for the Wesbrook Village community at UBC. Come relax in the sun and enjoy a FREE concert by this sassy, powerhouse of a woman. The Spillionaires, and Scott Paulley. 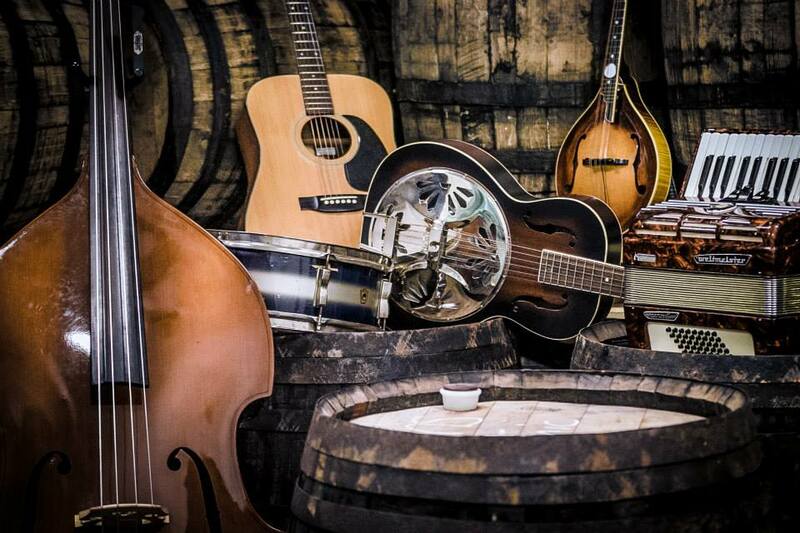 Come one, come all for a good ol' fashioned hootenanny at Lana Lou's on Saturday, July 22nd featuring the boot stompin, whiskey drinking sounds of The Bottom Shelf Bourbon Trio, The Spillionaires, and Scott Paulley. 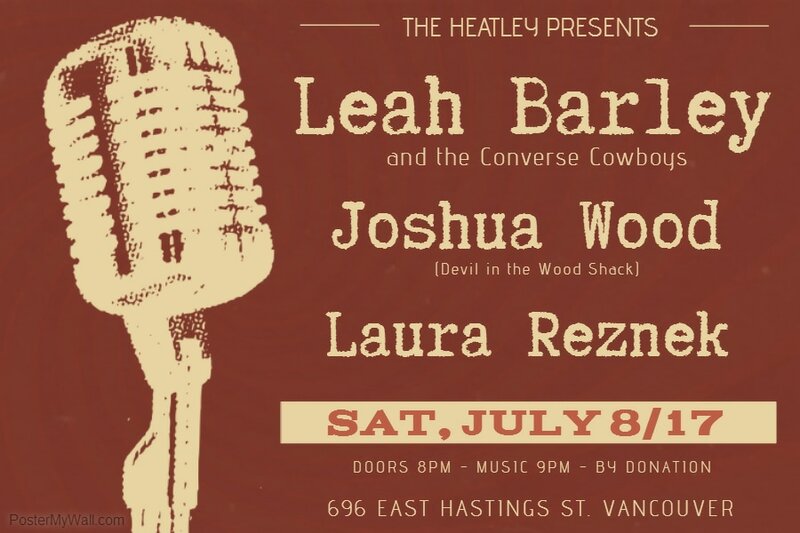 Join us at the Heatley for a night of haunting tales, gut wrenching blues, and boot stompin shenanigans brought to you by some of East Van's finest; Leah Barley and the Converse Cowboys, Joshua Wood (of Devil in the Wood Shack) and Laura Reznek! The Heatley, 696 East Hastings Street, Vancouver. 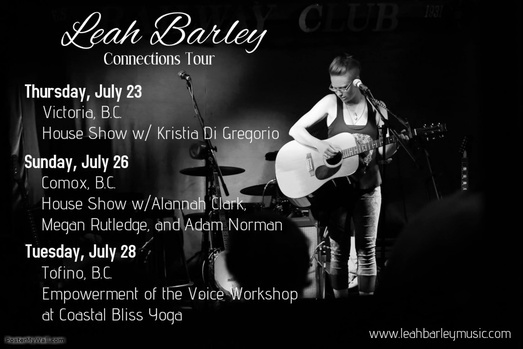 join us for a heart wrenching evening of blues and folk from East Van's finest Leah Barley and Chilliwack's Kellen Saip. ridiculous range that will make your hair stand on end. She'll melt your heart and slap you in the face all in one night. Kellen Saip combines indie, blues, and folk, with touches of electronica. Music for the soul, written from the heart. An evening to raise funds for the upcoming production of Four Dogs and a Bone by John Patrick Shanley starring Marlies Dubois, Massimo Frau, Santiago Schumann and Christina Church. Directed by Kirsten Jeannine Gauthier. Featuring live music by Leah Barley , Santiago Schumann and Ramiro Cuenca, John Kastelic and Ross Christopher Fairbairn. Silent auction on items made by local artists. We at the.Nest invite you to dive deep into a realm of soundscape created by angelic voices, psychedelic mystery, hearts as heavy as lead, and souls that need to speak. Our evenings journey will be provided by Leah Barley, Scoutskey, Marina Lagacé, and NolanolsoN with beats from Disociate and art from Lucky and Benjamin Brooks. Doors at 8pm, Music 9-1. Monday, August 15: CBC Music Nooner! Earlier this year Leah entered a video into the CBC Searchlight competition. Even though she didn't make it into the second round, CBC loved her music! Catch her and the boys at this FREE event on Monday, August 15th outside the CBC Music building at noon! Victoria based folk singer/songwriter Shauna Janz is currently on her Regal Heart CD release tour. She'll be performing at Cafe Deux Soleils on Friday, August 5th to serenade us with her newest creations. 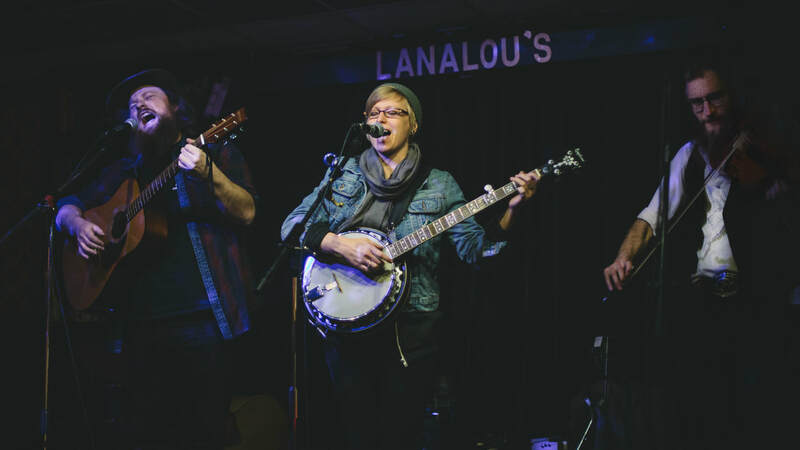 Joining her will be bluesy-folk trio Leah Barley and the Converse Cowboys; a dynamic and raw ensemble who are set to release a new EP in September after their appearance on CBC Music on August 15th. 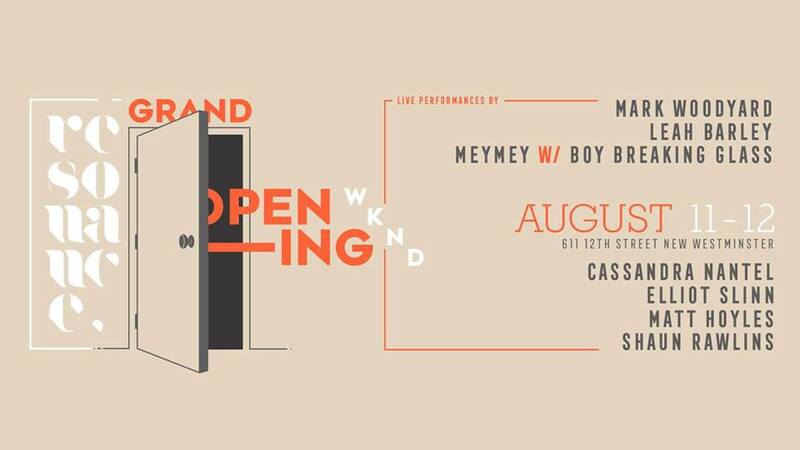 featuring up-and-coming artists, musicians, fashion, hair & make-up and more! First show of the No Mothers & Chicken-Like Birds 10 day tour to Alberta and back. CLB will be releasing their 11 song album "On the Dusty Trail" on this night. 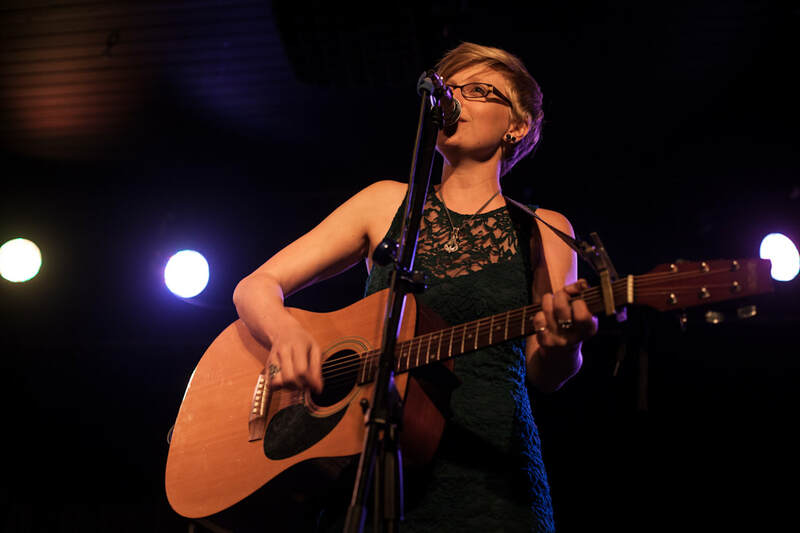 Special guest opener, powerful singer-songwriter Leah Barley! 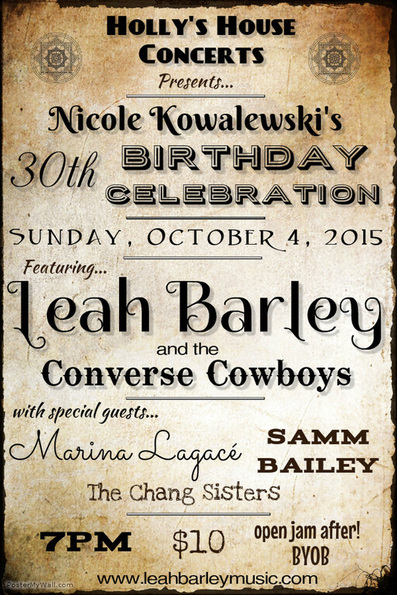 Leah Barley and the Converse Cowboys will be performing at a grand open of a local art studio. 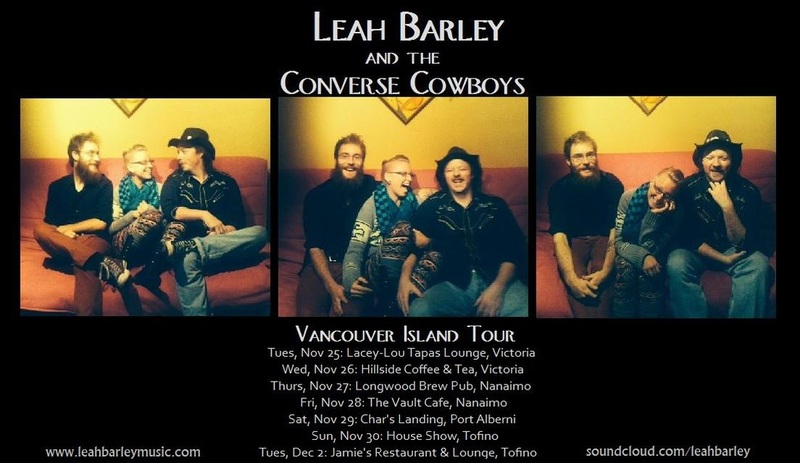 Leah Barley and the Converse Cowboys will be part of twelve different musical acts raising funds to support InspireHealth Cancer Care center based in Vancouver. Skinny Fat Jacks, Vancouver, B.C. Seven Dining Lounge, Vancouver, B.C. 2050 Scotia Street, Vancouver, B.C. Tidal Elements Healing Arts Studio, Vernon, B.C. The Vault Cafe, Nanaimo, B.C. Red Tree Specialty Coffee, Courtaney, B.C. at the Main on Main, Vancouver, B.C. Red Haven at the Wise Hall Lounge!! With guests: Logan Thackray and Leah Barley. Entrance is $10, but nobody will be turned away for lack of funds. Show starts at 8:00pm. 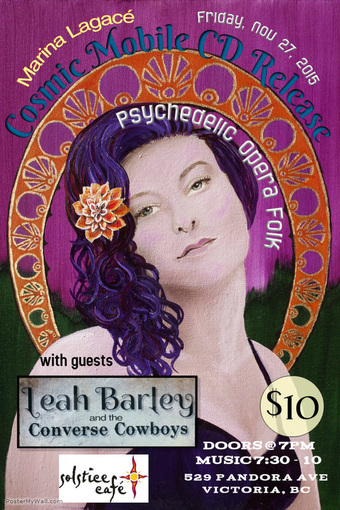 Sat, Sept 20: Leah will be teaching a workshop and performing at the Soo Harvest Faire in Pemberton! This is a super special gathering that is volunteer-run and donation based. If you want to come, let Leah know!! 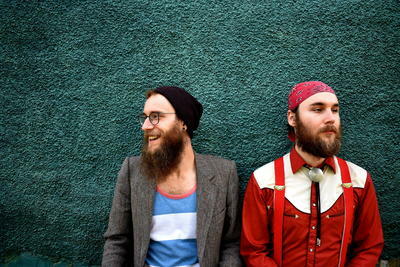 Thurs, Sept 18: Dirty Grace is coming back to Vancouver and are playing at the Spark House. Samuel Romero and I will be playing some tunes to open up the night. 7:30-10:30, by donation! brought to you by the enchanting Leah Barley Music and the outstanding Emily Molloy. Exchange: sliding scale $25-$35 (pay what you can) e-transfer to leahbarleymusic@gmail.com by Thurs, July 16.
a fundraiser for Marina's upcoming album! Tasty Treats, Tribal market, and more! Alannah Clark, Leah Barley and James Green. 8pm. The Blue Vine, Vancouver, B.C. Blue Vine’s 4th live music event, the first of it’s kind here bringing you a fantastic all women folk music night at the Blue Vine House. 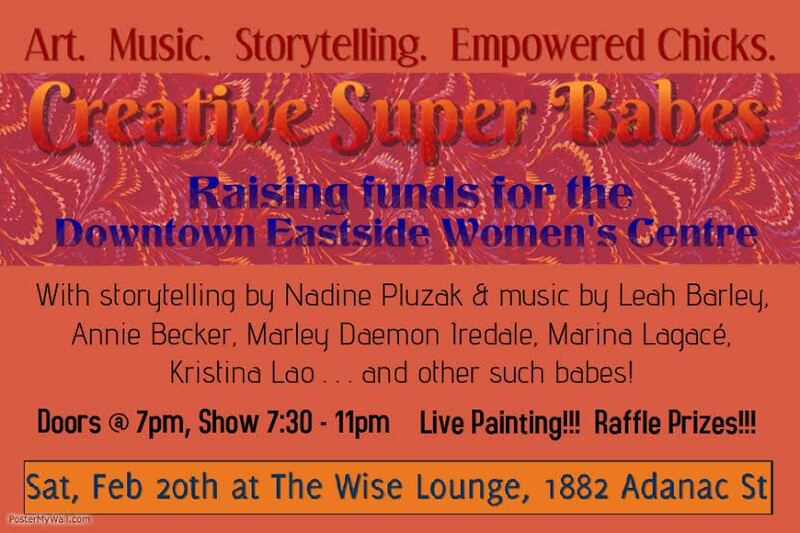 We are bringing you three wonderful Vancouver acts showcasing just how awesome women are. This will not be a night to miss, so come get intimate! Lacey-Lou Tapas Lounge, Victoria, BC. 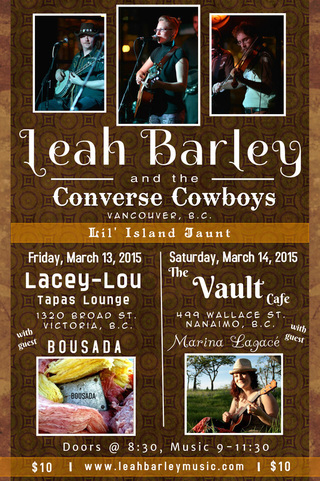 Come One Come All to Lacey-Lou Tapas Lounge for an evening of excellent music featuring the bluesy-folk stylings of Vancouver based Leah Barley and the Converse Cowboys and the tasty ear milk from Victoria local BOUSADA. Doors are at 8:30, music 9-11:30! The Vailt Cafe, Nanaimo, BC. 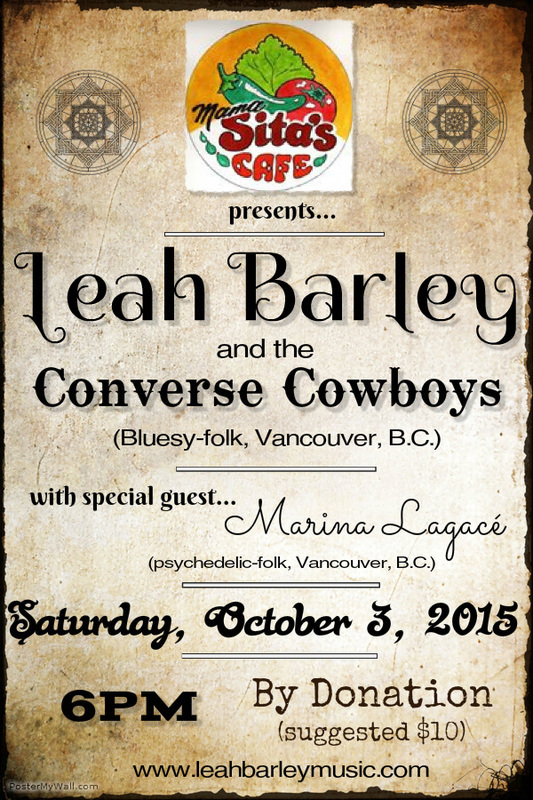 Leah Barley and the Converse Cowboys and psychedelic folk from Marina Lagace. 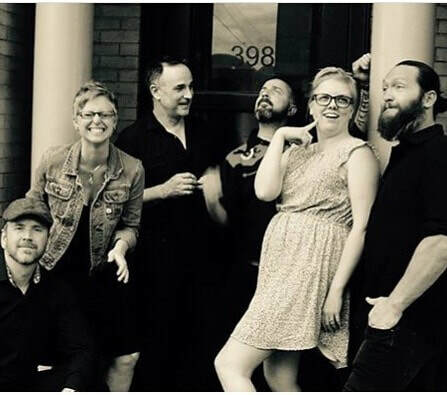 Come one come all and join us at Seven Dining Lounge on Friday, February 13th for an evening of excellent music featuring the bluesy-folk stylings of Leah Barley and the Converse Cowboys, alt. 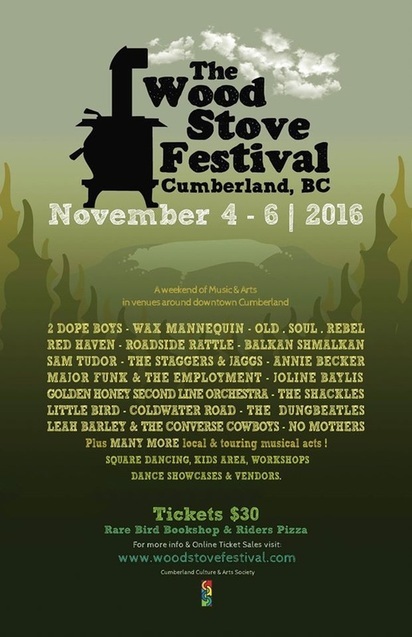 folk from James Green, and soul/folk tunes from Max Boyel. Doors at 8, Music 9-12, $10! It's time for Puddle City Arts at The Railway. The last Thursday of every month we are there from 6:30pm to 8:30pm showcasing the amazing talents Vancouver has to offer. I know you are going to love the show so bring your friends, tell your neighbours and come on down! 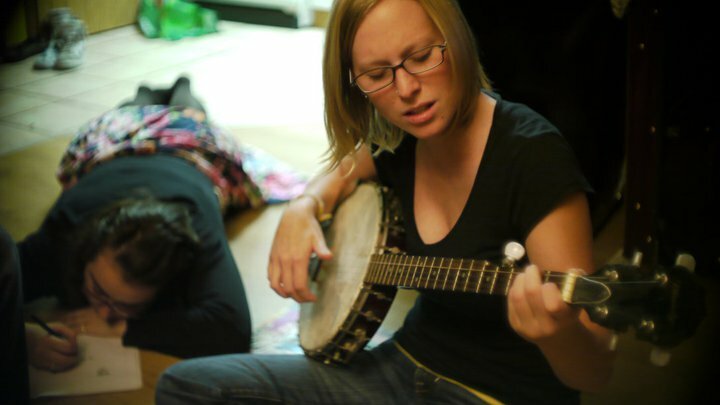 heart wrenching folk tunes by Megan Twist, and ska/smallcore insanity by The Plodes. 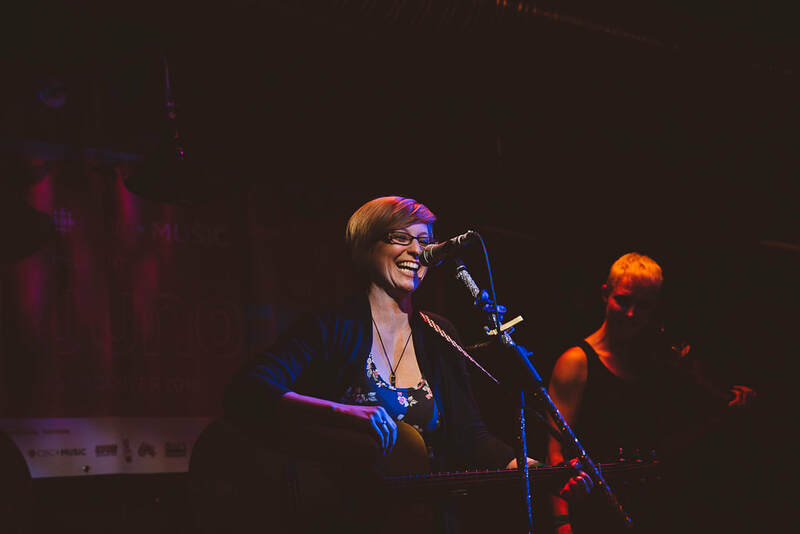 Raising funds for the Kickstarter campaign Marina Lagacé is currently running for her new album "Cosmic Mobile". 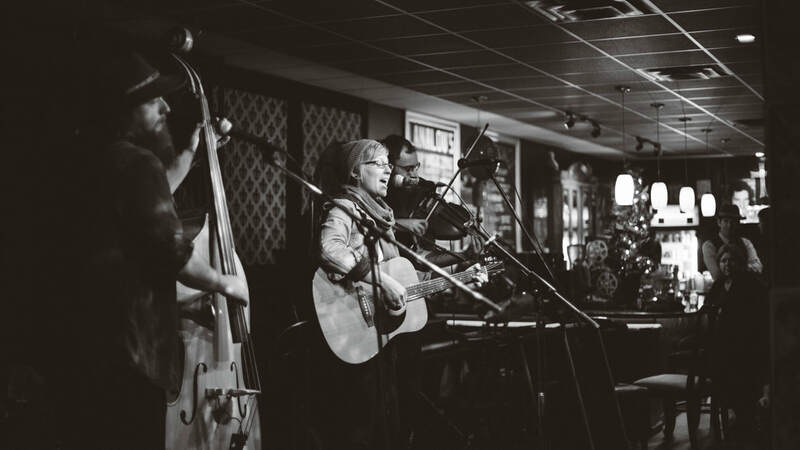 Live acts will include Marina Lagacé, Max Boyel , Leah Barley and host Bobby Roadhouse. an intimate night of acoustic tunes on the North Stage of the Railway Club! Skinny Fat Jacks, Vancouver, BC. let's see how many awesome people we can cram into the cozy little room at Skinny Fat Jack's and bust out a wicked evening of music featuring the bluesy-folk stylings of Leah Barley and the Converse Cowboys ( Ross Christopher Fairbairn & John Castle) and rock-folk from Samuel Enrique Romero! doors are at 8pm, music 9-12, all for $5! Private House Show, Victoria, BC. Vayusha Yoga Studio, White Rock, B.C. 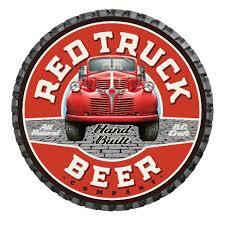 Featuring the Vagabonds, The Wayward Hearts, Takeout Sushi and more! The Anza Club, Vancouver, B.C. Private House show. Vancouver, B.C. featuring Laura Reznek, Samuel Enrique Romero, Leah Barley, and Marina Lagace. The Spark House, Vancouver, B.C. House Show, Port Alberni, B.C.